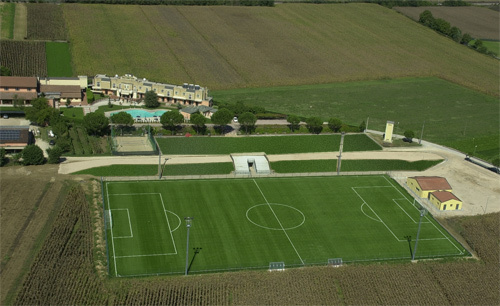 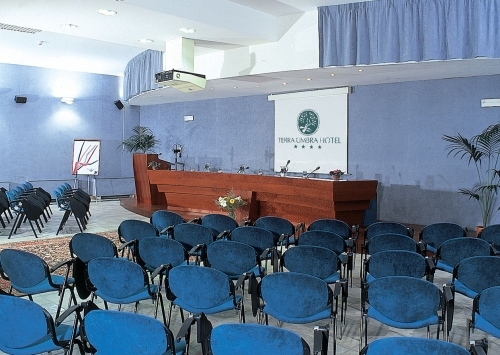 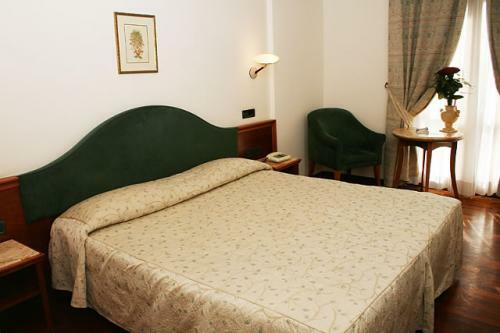 Terra Umbra Hotel, guaranteed by Quality Hotels certificate, is situated in a countryside area, 5 minutes far from the city of Terni and the medieval town of Narni. 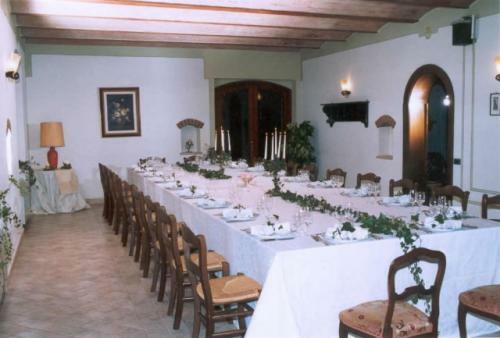 The hotel has 29 rooms (single, double, triple and suites) and it can accommodate about 60 people .It also has a full equipped meeting room that can hold 130 people. 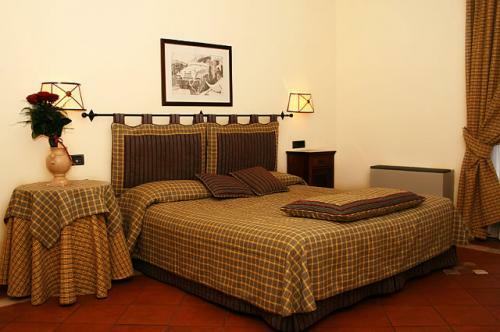 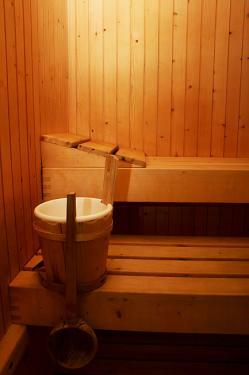 All rooms have all comforts , including satellite TV, stereo, mini bar, trousers press, safe and air conditioning. 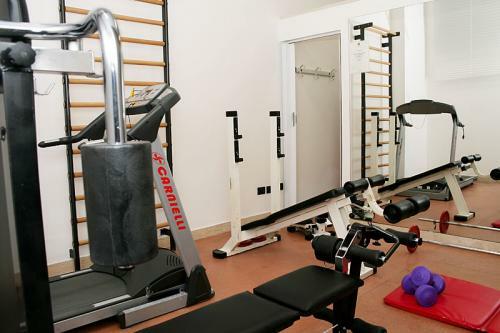 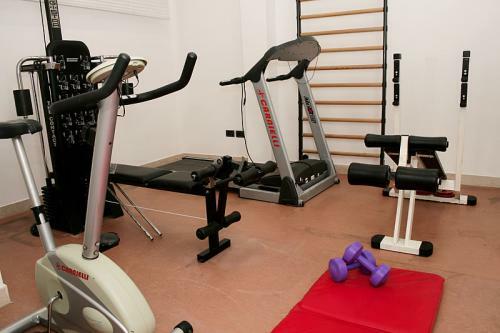 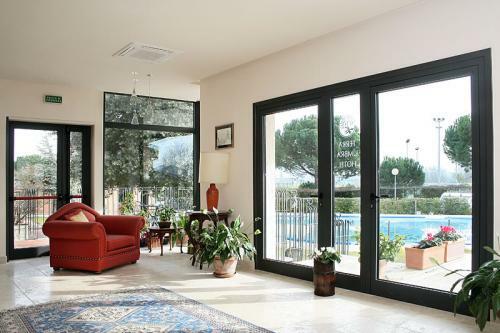 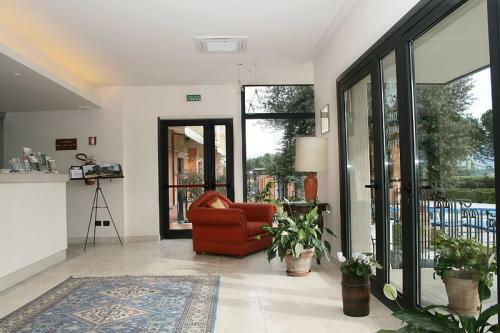 Available for our guest a gym with sauna, a swimming pool with whirlpool, a football field, a beach-volley court, garden, a large car park and access for disabled people. 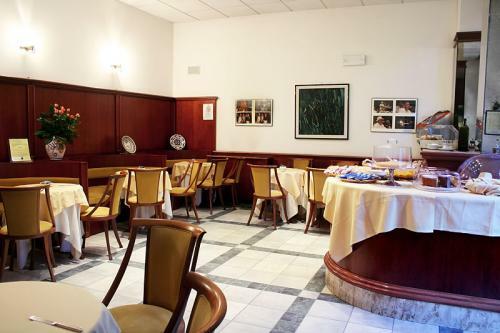 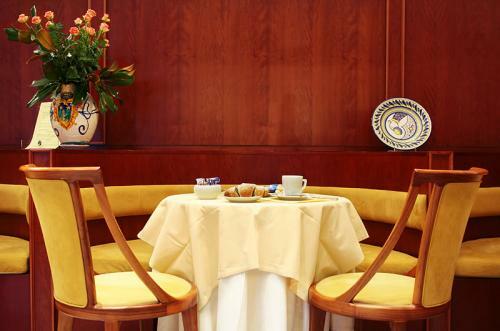 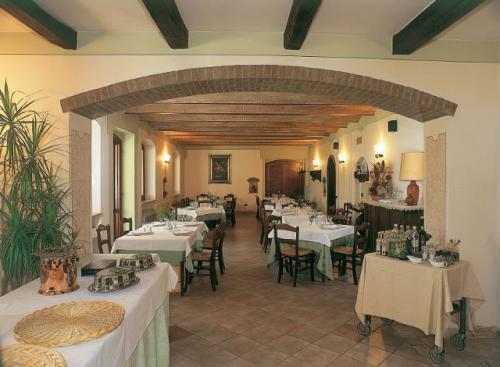 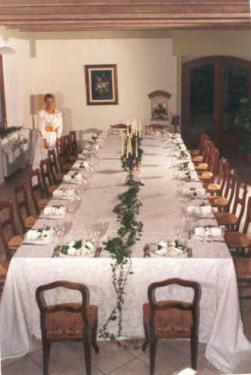 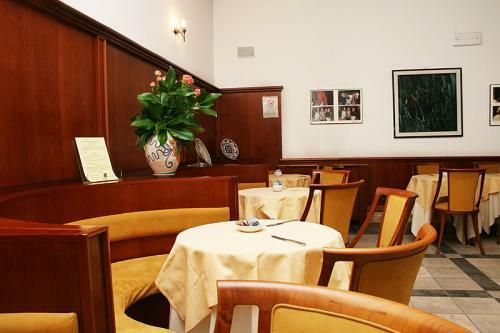 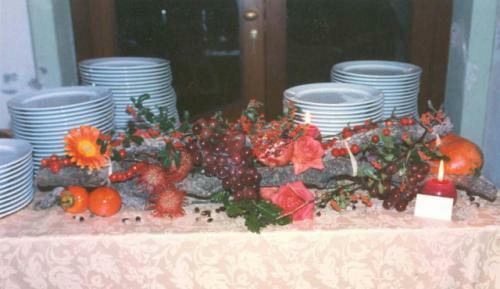 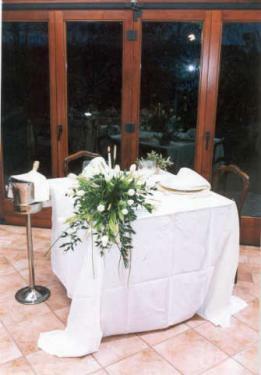 Near the hotel is located the restaurant “Al Canto del Gallo”, certificated Umbrian’s Typical Restaurant and Quality Restaurant.